UPDATED: Wed., Jan. 23, 2019, 2:52 p.m.
Side Hustle Syrups is hosting a launch party Feb. 2. The local company specializes in small-batch syrups in flavors such as orange-vanilla, lemon-lavender, coconut-lime and chai. Side Hustle also makes ginger beer and tonic syrups for “next level” Moscow mules and gin and tonics. The launch event takes place from 4 to 8 p.m. in the event room at Dry Fly Distilling, 1003 E. Trent Ave. Guests get to enjoy a three-course barbecue meal. The $30 ticket price includes fare from Nathan’s 3BQ, plus drinks and dessert. Sweet Frostings will be providing the dessert: a cocktail-inspired cupcake, a collaboration between the bake shop, distillery and syrup company. The Moscow band Runaway Symphony will provide live music. 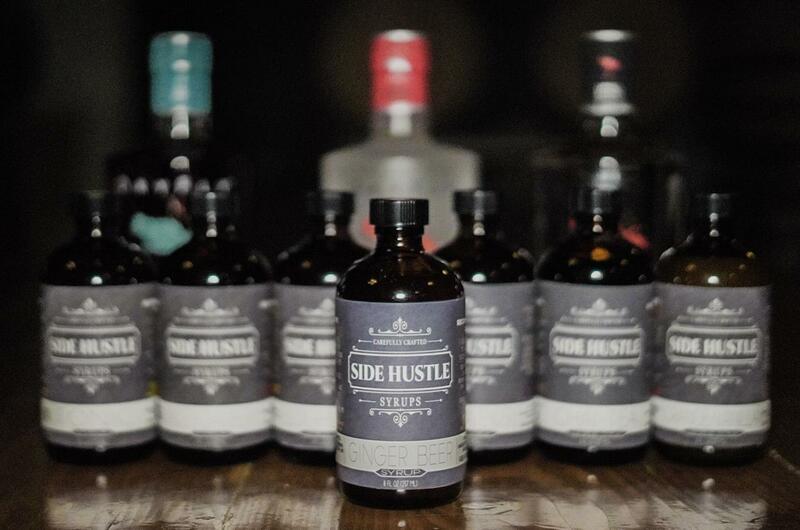 And Side Hustle will offer merchandise and bottles of its syrup at discounted prices. Plus, there will be door prizes. Find Side Hustle on the web at www.sidehustlesyrups.com and www.facebook.com/sidehustlesyrups. Tickets can be purchased online at https://nathans3bqandsidehustlesy.simpletix.com/?ShowId=40218. Published: Jan. 23, 2019, 2:51 p.m. Updated: Jan. 23, 2019, 2:52 p.m.